Positioned on 3 titles, this property is one of a kind! 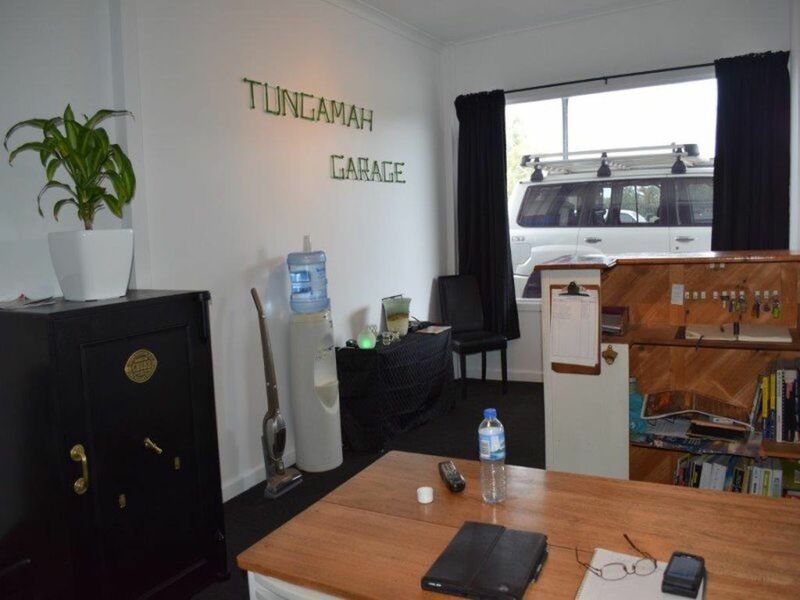 Located in the heart of Tungamah and priced to sell, this property/business won’t last long! 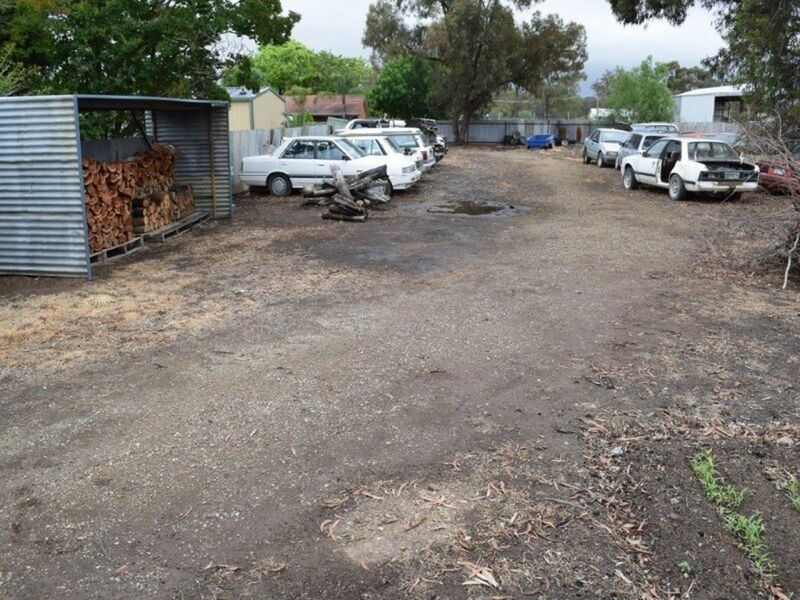 A tree change lifestyle opportunity awaits in this busy and well known automotive workshop. 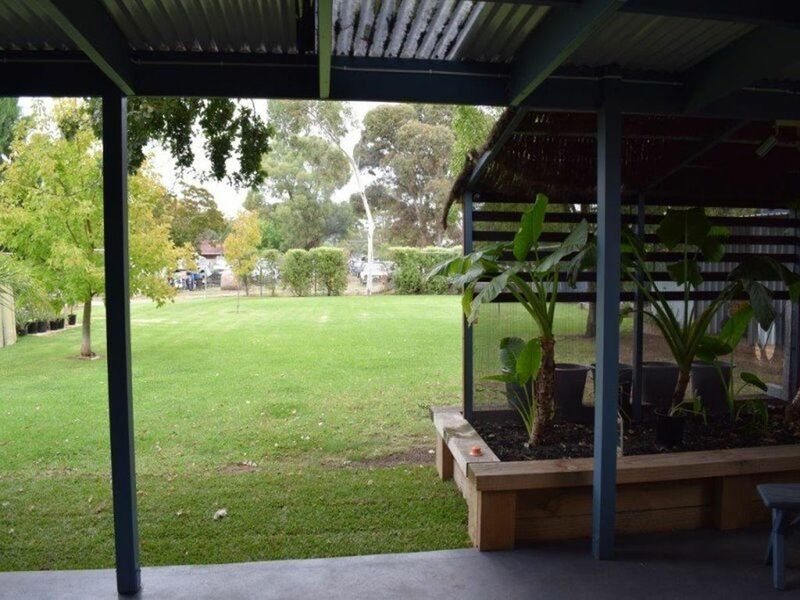 Situated a short distance from Yarrawonga and centrally located between Cobram, Wangaratta, Benalla and Shepparton. 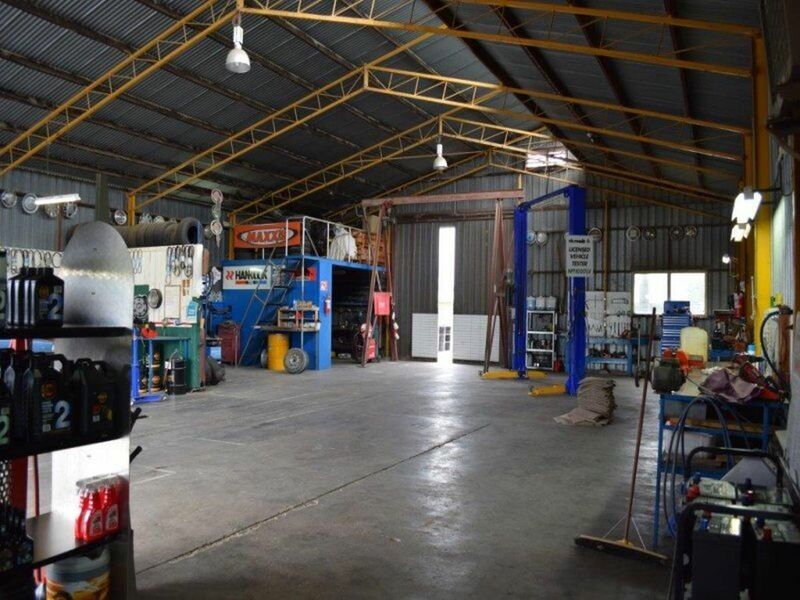 A large clean workshop (VicRoads RWC approved) has two hoists, a tyre changer & balancer, welding room and plenty of work benches. Recurring clientele and great local support are guaranteed to keep a hard working automotive technician busy. Or being in a large farming community the possibilities for a diesel mechanic are endless. 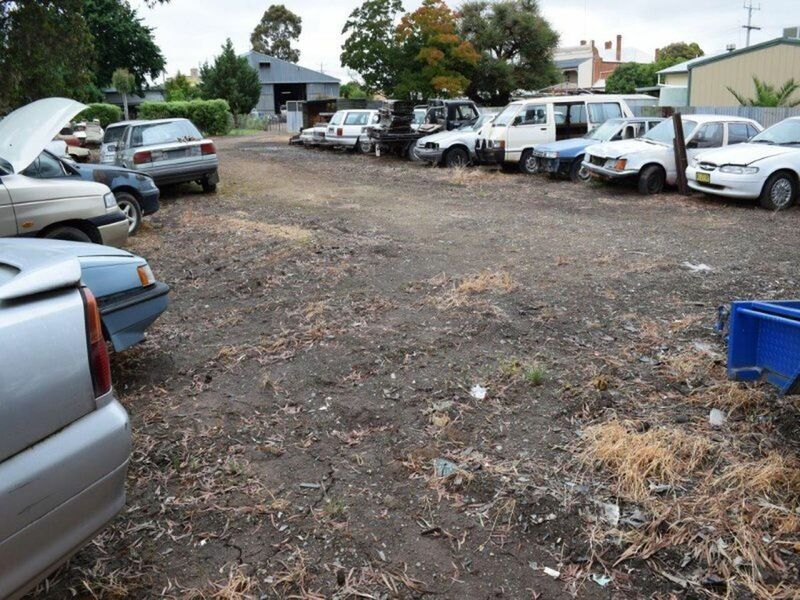 An attached paddock is currently being used as a wrecking yard and has the potential to be developed further. 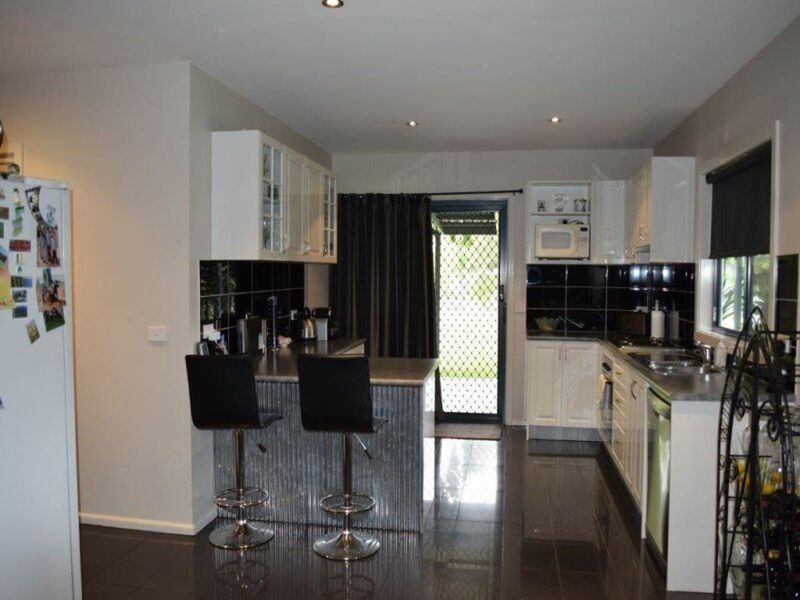 A 3 bedroom house is attached to the Garage with an open plan kitchen/living area. 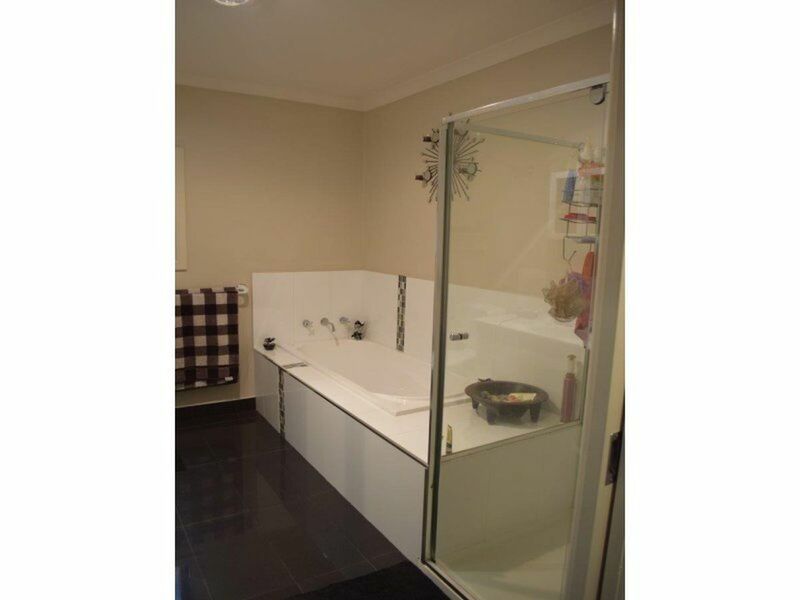 Recently renovated this home has a modern stylish touch to it. 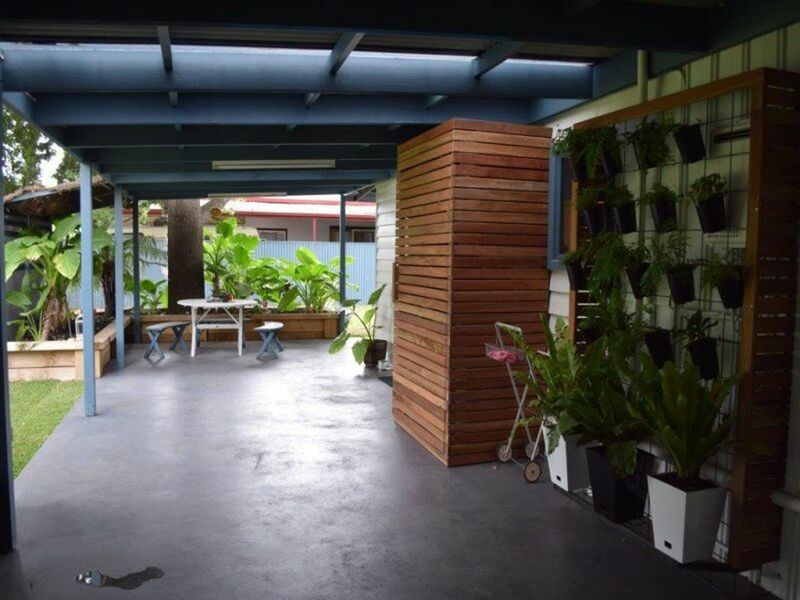 The alfresco provides ample room for entertaining and leads into a large backyard perfect for kids of all ages. 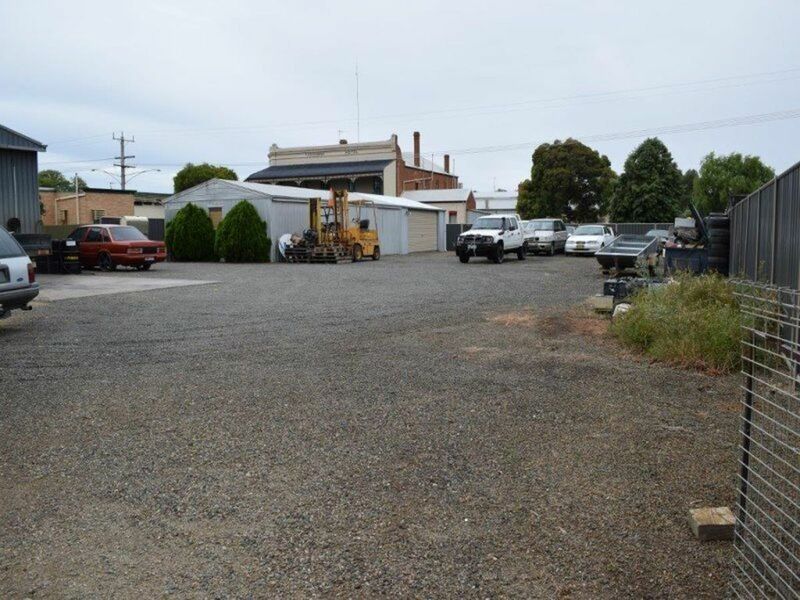 The small community of historical Tungamah also boasts a general store, pub, local post office, pre-school and primary school. Buses travel to all the major secondary schools in the area. A thriving town with a successful football/netball club, bowls, tennis and cricket clubs to keep you fit. There is the Lions Club, the Social Club and the Senior Citizens club as well. 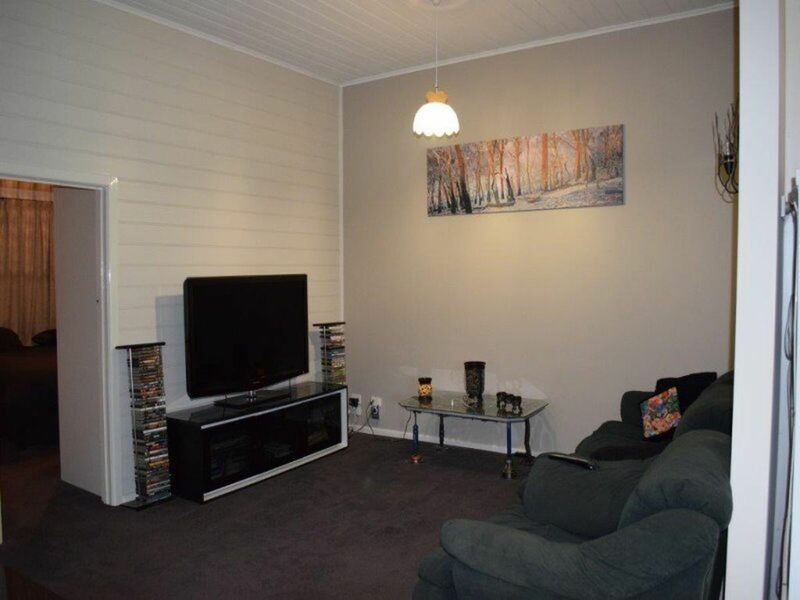 Nestled on the Boosey Creek, Tungamah retains the true character of small town living. 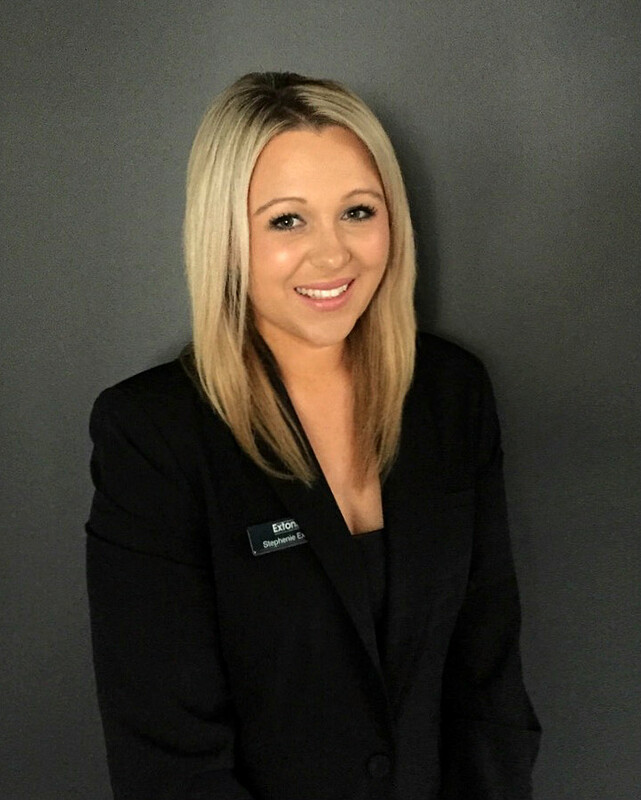 For more information or to arrange an inspection please call the team at Extons Real Estate on 03 5743 1400.